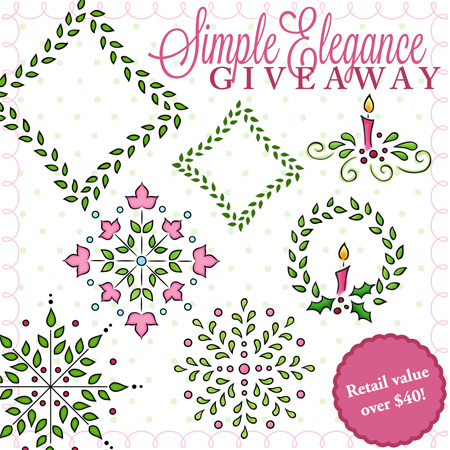 Welcome to the Simple Elegance Sneak Peek!! You must visit the DeNami Blog and my fellow Design Team Girls Blogs.... Deanna and Deb. 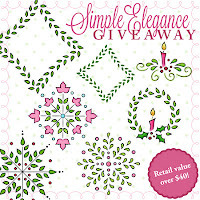 Leave a comment on each blog --- you will have the chance to win the above giveaway!! My 1st card uses a new Poinsettia Vine Stamp Set. I used the large and small stamp to create some patterned paper. I colored it and added a quick bow. I didn't want to cover up those gorgeous new stamps!! Misc: 5/8 Red Grosgrain Ribbon, Markers. Misc: Gold Glitter, Quickie Glue Pen, Markers, Retired DeNami Ribbon. Stamps: Ornamental Centerpieces Stamp Set, Retro Borders, Upright Thank You, Polka dot background. Ink: Cherry Pink Impress, Versafine Deep Lagoon, Spring Pansy Versamagic. Misc: Rhinestones, markers, foam tape. Stamps: Leafy Squares Stamp Set, Thinking of you, Medium Polka Dot background, flower from Spring Flower Set. Ink: Pixie Dust Versamagic, Spring Pansy Versamagic, Aloe Vera Versamagic, Versafine Smoky Grey. Misc: 5/8 Pink Grosgrain Ribbon, Twine, Button, Extra fine glitter, quickie glue pen. All these cards are beautiful. These are all gorgeous - and obviously the stamps are so versatile. What pretty ribbon on the candle card! Wendy, you've created such beauty with these new, pretty patterns. I love the last one especially: the colors remind me of Easter and spring. Wendy, once again you have brought it over the top...gorgeous creations, girlie! Love these stamps, love your ideas! Thank you! I loved how you used the vertical 'Thank You'. That has always been a hard stamp for me to incorporate in my cards. These cards are all just lovely! Such nice new stamp sets. I can't wait to use them. I love the colors in your cards! So pretty as ALWAYS Wendy. The last one is my favorite, soft and lovely!! LOVE the new images, and Wendy, as always, your cards show off your incredible talents! WOW! Love that Thank you card so much! Lovely cards with these new images!! 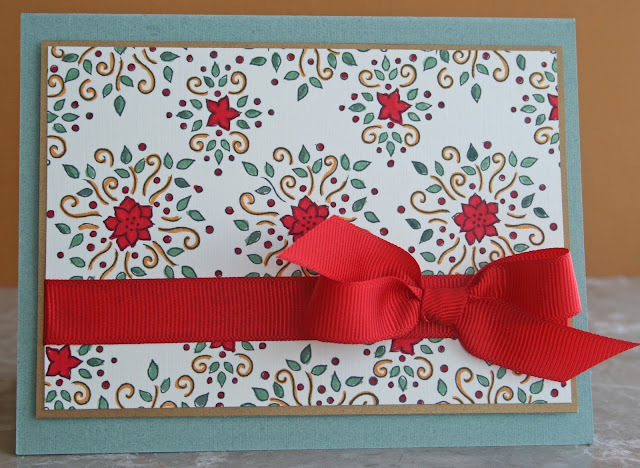 I especially like the first card with the Poinsettia vine stamp set. Pretty cards! Love the new holiday images! Welcome back to the Design Team. 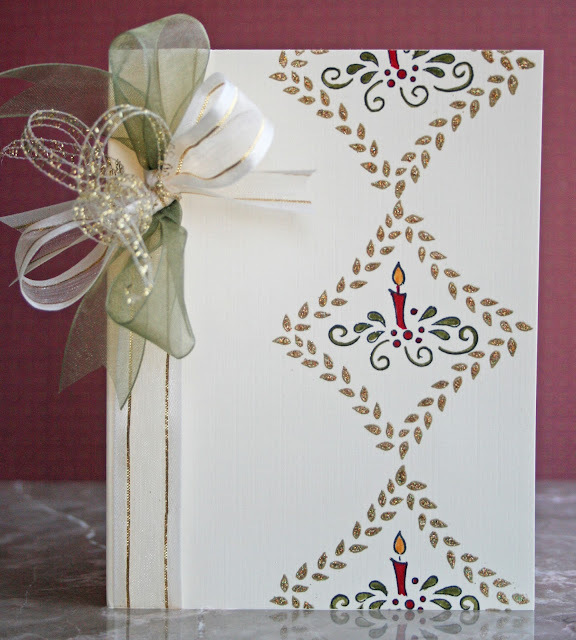 Your cards are stunning, especially the Christmas candle and the pastel card. I love the new stamps. Elegant is where Denami stamps started...and still doing it right! Wow! Beautiful and simple! You've done a great job with these! Thanks for sharing them. Love all the cards! Thanks for sharing!!! These are fantastic, Wendy! I love these new elegant stamps, and it was great to see how the Leafy Squares stamp can be used to make a beautiful background. Perfect! 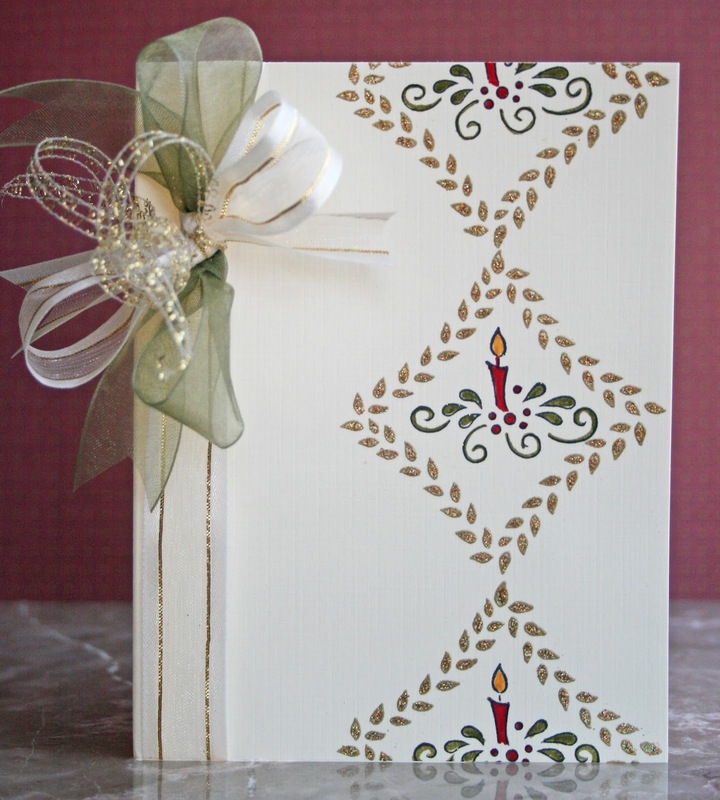 Love that ribbon with the leafy squares! So pretty! 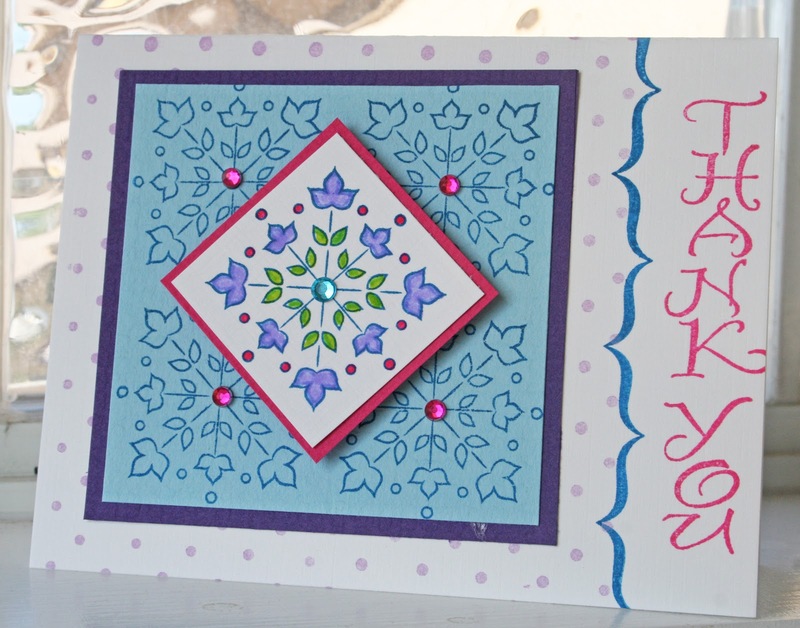 And I love the soft, pastel "Thinking of you" card you created with leafy squares, too! Super fabulous! So excited to be on the DT with you! 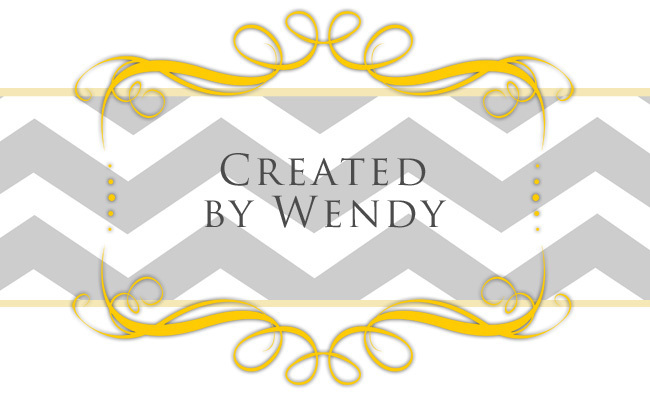 STUNNING creations, Wendy!!! LOVE LOVE LOVE your color combos, all of the touches of sparkle, and your layouts!!!! Beautiful work!!! These are beautiful! Your designs are so elegant, I love seeing cute, whimsical stamps used this way...so inspiring! I love how you used the squares inside each other. Great cards! Wonderful cards--I like all the colors you used. Very pretty cards...love how you coloured the pretty images. these are beautiful! really great job! All such beautiful cards! I love your ideas! Absolutely gorgeous cards and I am truly loving this set! Love, love love, this stamp set. The cards are gorgeous and the versatility of the set for alltypes of holidays is amazing. Great work by all the designers in showing these amazing stamps. Love what was done. My #1 set to get this summer. Maybe my holiday cards will be done & mailed by the 1st of December instead of the 24th. Great cards, Wendy! My fav is the first one...you did a fabulous job with all that coloring! Your creations are divine! Thanks so much for sharing your creative talents with us!! Your cards are beautiful. My fave is the second one. Beautiful cards! I love all the new stamps!